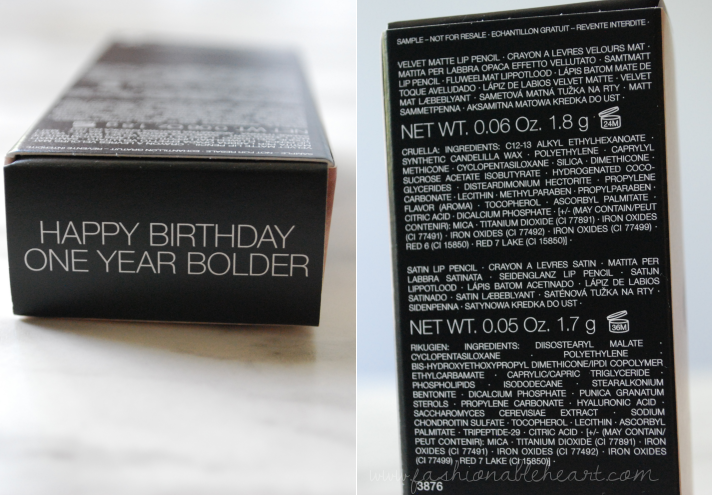 My birthday was last month and my husband volunteered to swing into our local Sephora to grab my annual Beauty Insider gift. 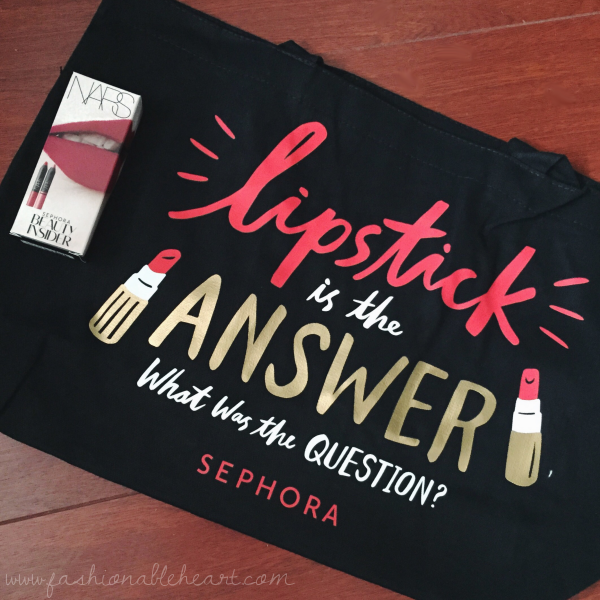 If you shop at Sephora at all, it is totally worth signing up for. The program is free and offers points on every purchase, allowing you to earn them for rewards and perks. There are three tiers to the program- Beauty Insider, VIB, and VIB Rouge. 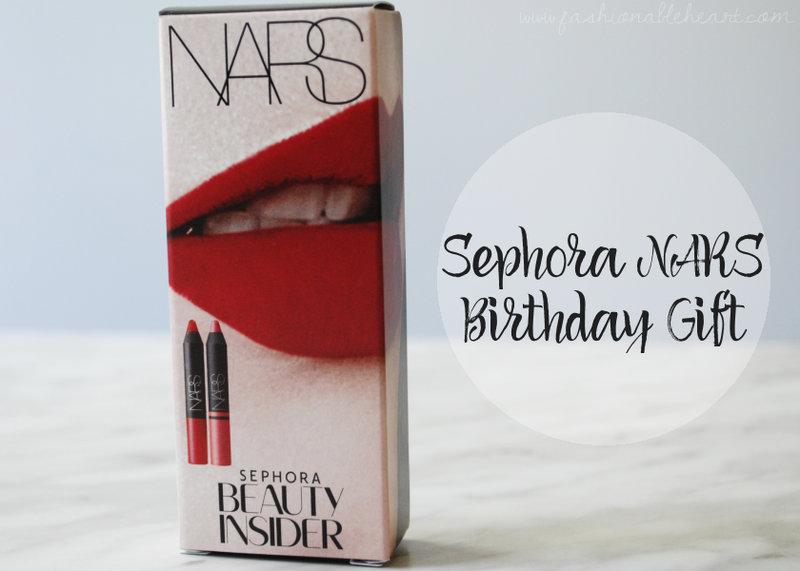 The gift this year is a lip duo from NARS and I say it every year, but the birthday gifts keep getting better. 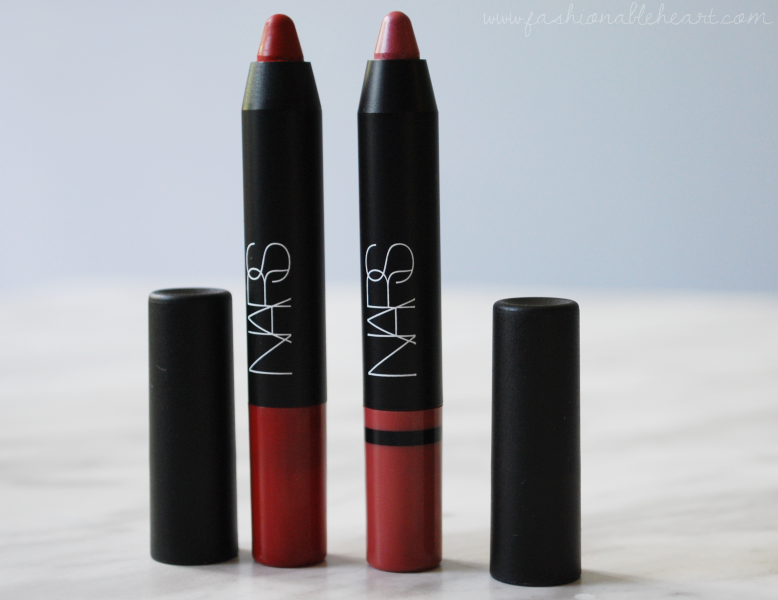 The NARS lip pencils are among my favorites, so I was really excited to get these two in colors I haven't tried. 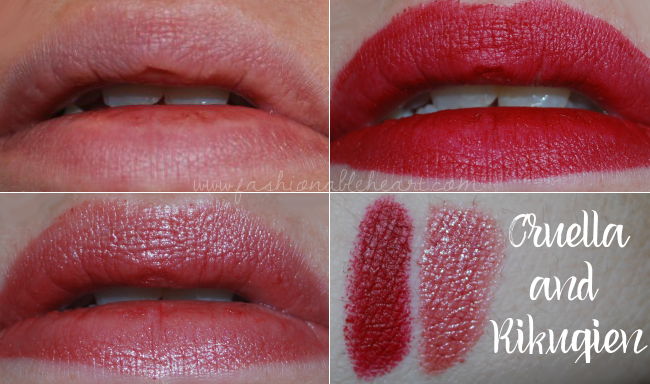 Here are my swatches of Cruella and Rikugien. These pencils are nearly full-sized, which means we are getting quite a bargain in getting to try these just for being born. You rock, NARS. Now normally, I'm all about the pinks but I have to say Cruella is my favorite of the pair. It's such a great red and makes my teeth look much whiter. I like that it is matte, because most of my reds have a bit of sheen. I also found Cruella to have a bit more staying power. Both are so easy to apply and felt moisturizing on the lips. They do have to be sharpened manually. I also redeemed 250 points from my vault for this awesome tote. I HAD TO. Perfection, honestly. Have you gotten your birthday freebie yet? Which one of the duo is your favorite?